Addison Plumbing Services is an owner operated licensed company. 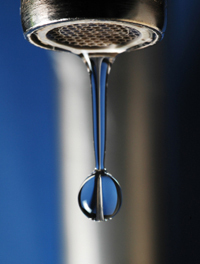 Established in 2004, Addison Plumbing Services offers efficient, reliable and friendly service. Specialising in repairs, services, maintenance, construction and renovations, from large to small jobs. 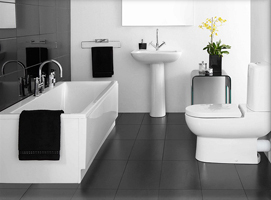 Addison Plumbing prides itself on guaranteed customer satisfaction. 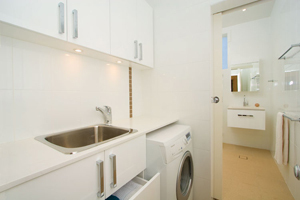 Addison Plumbing Services (APS) offers 24 hour emergency service in the Sydney Metropolitan area. In most cases we can be onsite within the hour in the Inner West or Northern Districts with materials on hand to complete most emergency work. The APS office is currently located in Ryde having recently relocated from Concord with many contracts in the Inner West and Northern District. APS is committed to providing a high standard of workmanship and quality products for all assignments, offering a satisfaction guarantee on all completed work. APS offers a customer satisfaction guarantee on all completed work!! Call APS today for all your plumbing needs!!!!! Call Phillip on 0410 454 165.